Evo Corporation is a leader in environmental and industrial services, including soil remediation, mobile steam distillation, transportation, industrial vacuuming, hydroblasting, confined space entry and more. Our team of trained and certified professionals can take on any job, no matter how large. It’s our goal to provide our clients with custom solutions to fit their needs. Contact us now to get started. At Evo Corporation, environmental safety and health management systems help provide essential means for controlling and eliminating hazards for our employees, the client, and the environment. 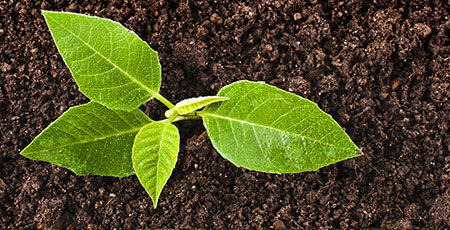 We have extensive experience in providing effective environmental solutions. Having pioneered new technologies in soil remediation, we also offer tank and other in-ground equipment removal/disposal services and landfill closure services. At Evo, we offer a wide range of industrial solutions. Our aim is to provide full-service, turn-key solutions for your industrial needs. All Evo team members are fully trained, certified and experienced. 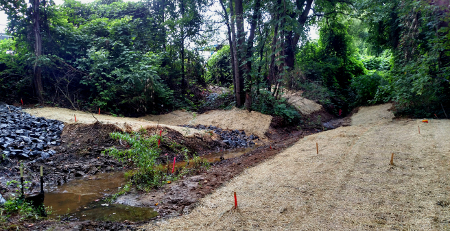 Our patented emission-free process has proven to be one of the most environmentally sound and cost effective methods of on-site remediation available. 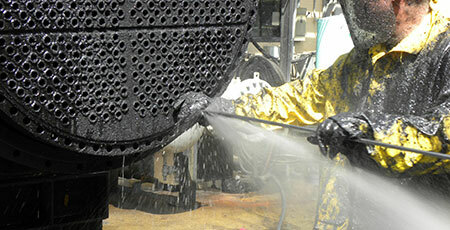 The Mobile Steam Distillation™ unit is designed to clean sites contaminated with hazardous or non-hazardous compounds. Our reputation and long-standing partnerships have been built on a high level of service, trust, and dependability. We look forward to putting all our resources to work for you. Copyright © 2015 Evo Corp., All Rights Reserved. | Site by Vela.